Daniel Lippert is a German composer, producer, musician and arranger. 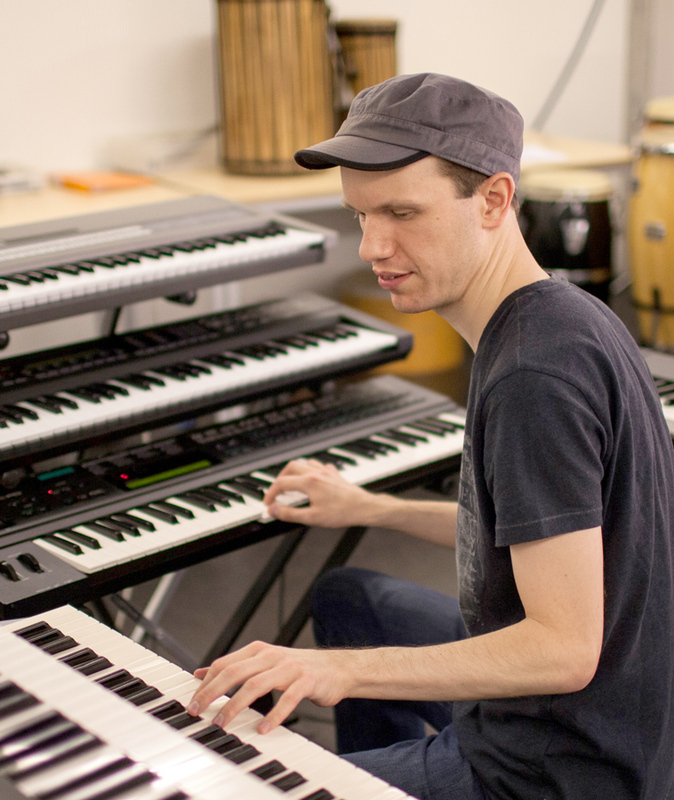 His music spans multiple styles like New Age, Pop, Rock and Soundtrack. Typical for his works is a dynamic song build up with one or multiple crescendoes, accompanied by strong melodic lines. Daniel produces his songs in the audiophile style of the 80s and speaks out against the "Loudness War". Even in his early days as a self-taught producer, his works already had a notable sound quality. 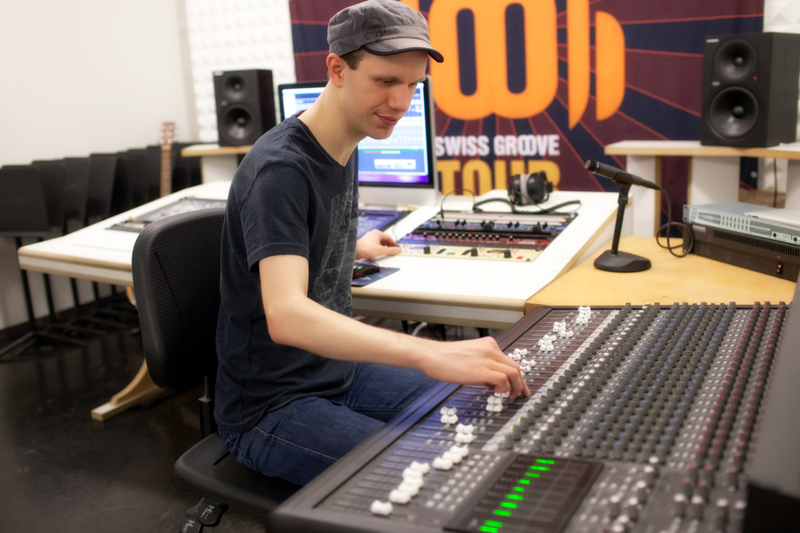 When he finished his audio engineer diploma in 2006, he was even able to add significantly to that quality. Starting from the beginning, he produced all of his songs himself. As a rule for technical production quality he uses albums from the 80s, while Michael Cretu (Sandra, Enigma) could be specifically mentioned as a producer reference for him. 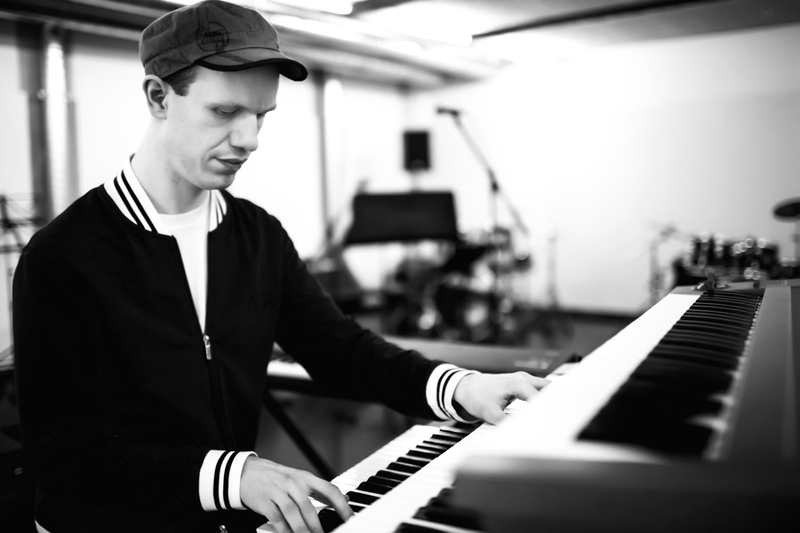 Bremen-born Daniel is strongly influenced by instrumental and (video game) soundtracks from the 80s and 90s, and his music could be classified as predominantly positive and atmospheric in nature.His musical influences are mostly japanese composers like Joe Hisaishi (Studio Ghibli movies), Takanori Arisawa (Sailor Moon, Digimon), Yasunori Mitsuda, but also European artists like David Wise, Vangelis or Michael Cretu. 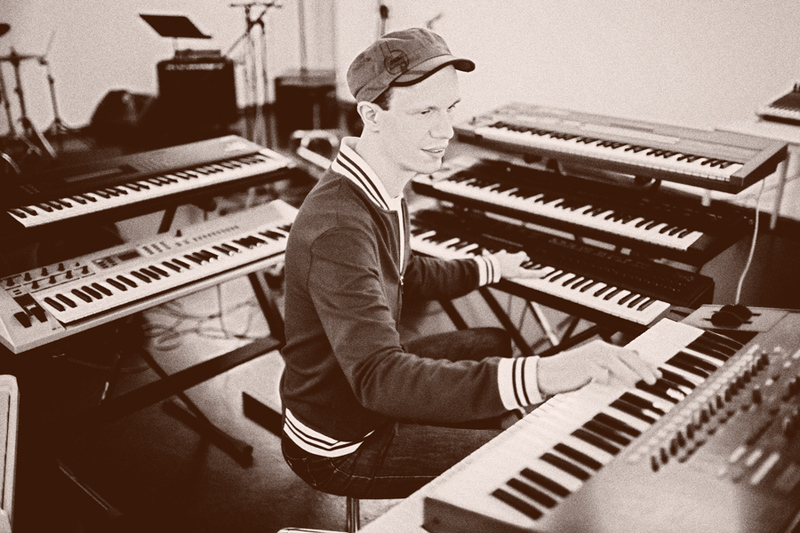 His first arrangements, remixes, MIDI versions and compositions have therefore been for computer and video games. 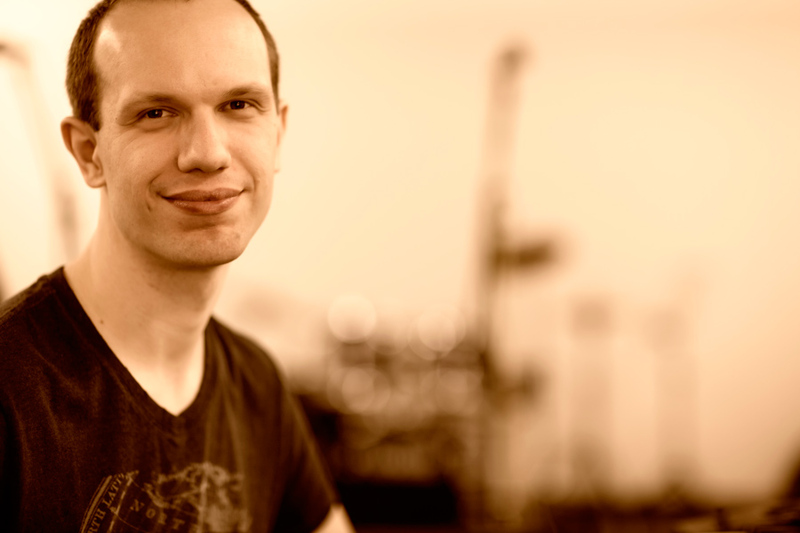 In 2008, Daniel wrote the music for the PC game “Foobyland”. For different reasons however, the project was never really finished and published. 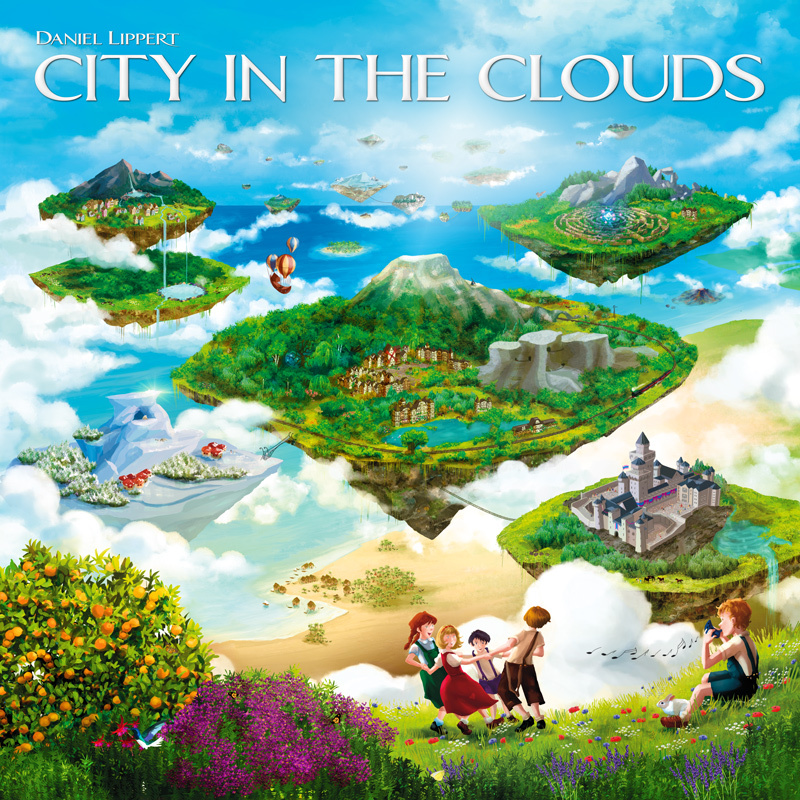 In addition to that, Daniel’s music can be found on various videogame remix samplers. 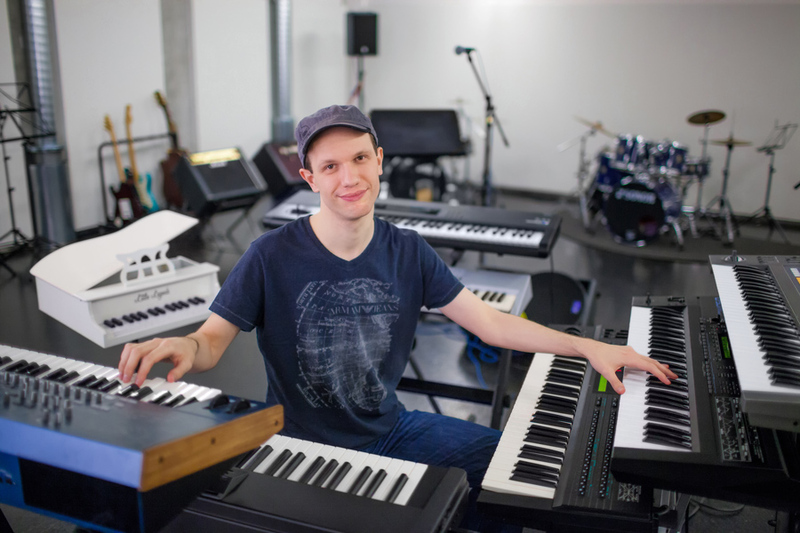 Occasionally, he participates in international composition competitions with the goal of creating an original piece of music within an hour. There he won the 1st prize multiple times out of usually more than 20 participants. According to ReverbNation, he’s the most popular Swiss instrumental artist (as of Apr 2013). In August 2013, he got into the internet radio station Jango's airplay Top 5 with his single “City in the Clouds”. His debut album with the same name was released in September 2013 on CD and limited edition vinyl LP. 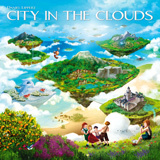 2006-2008: Soundtrack for the game "Foobyland"
December 2012: Release of the single "City in the Clouds"
May 2013: Release of the single "Secrets of the Forest"
June 2013: Release of the single "Chambers of Stone"
September 2013: Release of the debut album "City in the Clouds"
Aside from his own songs and projects, Daniel also produces the music for Andreas Svarc.